Check out cars we’ve built on the Cars Page, or take a look at our current car, CleanSpeed 4.0. 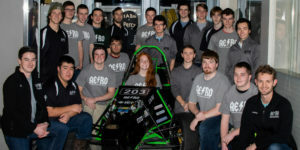 Meet the members of the AERO team on the Team Page. 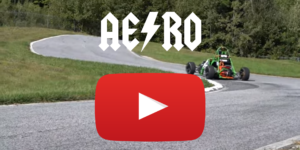 Subscribe to our YouTube Channel or check out our Media Page. 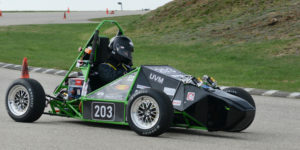 The Alternative Energy Racing Organization is a student-run club at the University of Vermont that designs and builds electric and hybrid vehicles to compete at Formula Hybrid, an international collegiate competition. 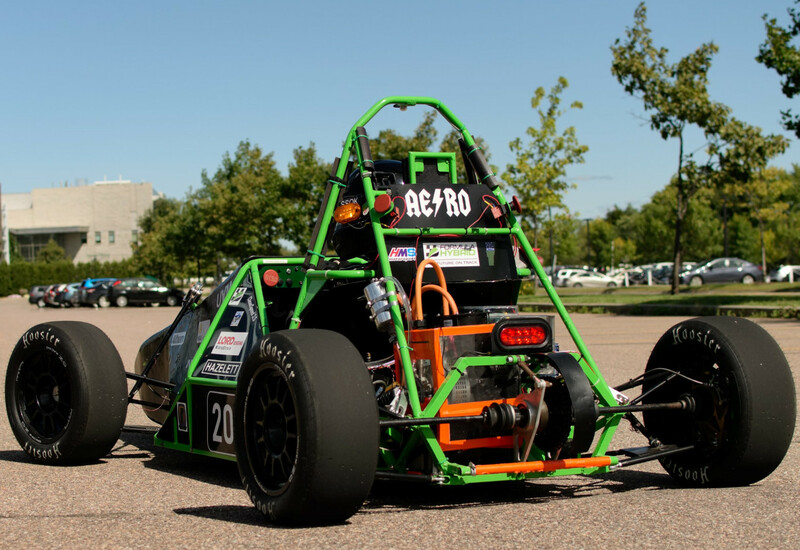 We apply skills we’ve learned in and out of the classroom to build race cars that are as fast as they are efficient, all while making professional connections and building our résumés. 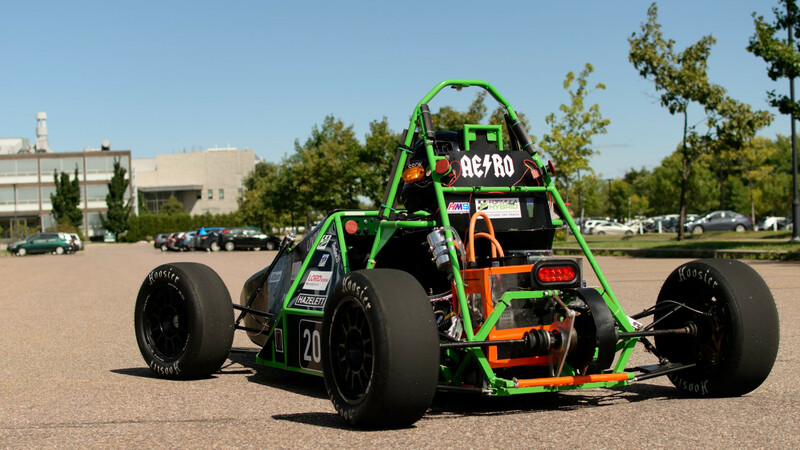 AERO is open to all students at the University of Vermont; you don’t have to be in the engineering school to join. If you’re a student, come to our shop, Votey 118, for more information. Interested in joining? Click the button below to get updates.